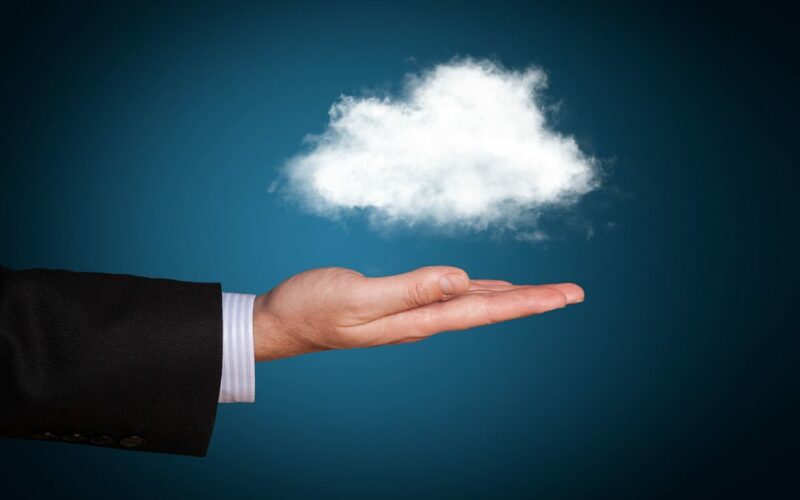 The Differences: Cloud VOIP vs. 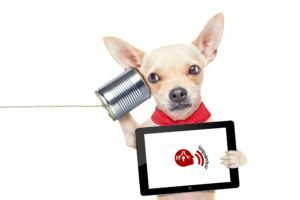 Managed Cloud VOIP | Loquantur, Inc. The biggest question is NOT whether your communication system (it’s MORE than just phones) should be on the Cloud. It’s what you WANT from the system AND its provider. Most people start looking into cloud VOIP systems for their business by searching online. That’s where it gets complicated. There are a lot of providers “out there” and they all talk about why they have THE answer for YOUR business. After folks find out the potential range of services offered, their default is to start looking at price points. Business owners always try to slim down their options by looking at cost – BUT that may not be what they should consider first. Who can deliver the best overall VALUE? Because price of the service by itself is only part of the overall cost – or better yet, cost SAVINGS. 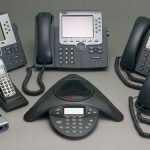 The best way to start is to look at the key differences between basic cloud VOIP solutions and managed cloud VOIP solutions. The key attraction to basic cloud VOIP solutions is price. However, if you choose one of these providers, be prepared for a LOT of “DIY” work. With basic cloud VOIP solution, your voice data is transmitted over the regular internet, so quality can easily be compromised. 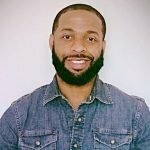 Bottom Line: If you only use your system to make and take simple calls, basic cloud VOIP will work – but don’t expect help..
You can get things like auto attendants, personal call routing, desktop call management, and – if you get a great provider, you get a LOT more support for your overall communications. Bottom Line: If you do more than just chat on the phone, or if you want integrated solutions for multiple devices, managed cloud VOIP is your best alternative. First, “you get what you pay for.” Is the phrase to keep in mind. We are a very cost-effective provider AND we can help you with many additional benefits above and beyond just supporting your phone system’s functionality and reliability. We can provide MANY additional benefits.